From budget limitations to bad weather, there are many factors that can cause inconsistencies in your golf training. That means fundraising is a must for most youth and high school golf teams. However, when your resources are uncertain, you need a golf fundraiser that is. From green fees to a complete set of clubs, to golf shoes and appropriate course attire, golf is a sport that comes with many costs. It’s a constant struggle for many high school golf programs to get their students enough time on the course. Whether for practice or a match, each player is charged a greens fee when on the course (usually to the tune of $20 to $30 per player, per round, at a municipal or public course). Though some golf programs have a partnership with their local course that helps offsets this cost, transportation from school to the course or driving range is another common expense to worry about. 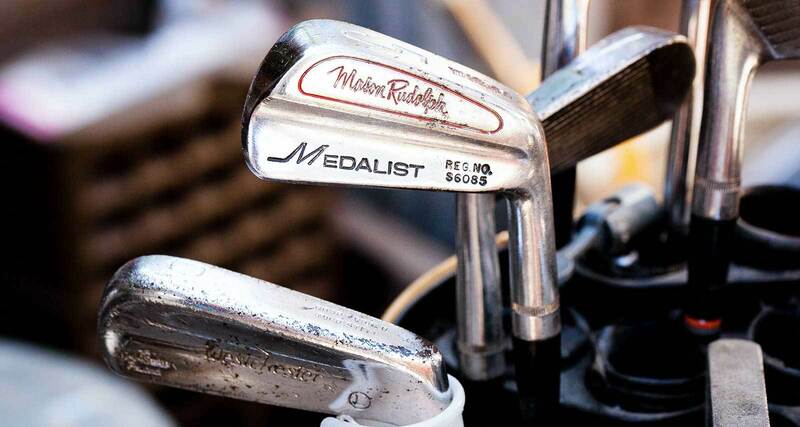 What’s more, aspiring golfers require plenty of instruction and training to truly excel in such a technical sport. Adequate time on the course and attention in practice could put more pressure on your budget, especially if your program is already short-staffed. If you’re a golf coach, you know that expenses like these make golf inaccessible to many families. And when some kids belong to country clubs and have extra resources to improve outside of their golf team, the competitive gap deepens. Spending lots of time fundraising is not an option when you want to give all kids the same opportunity to succeed. 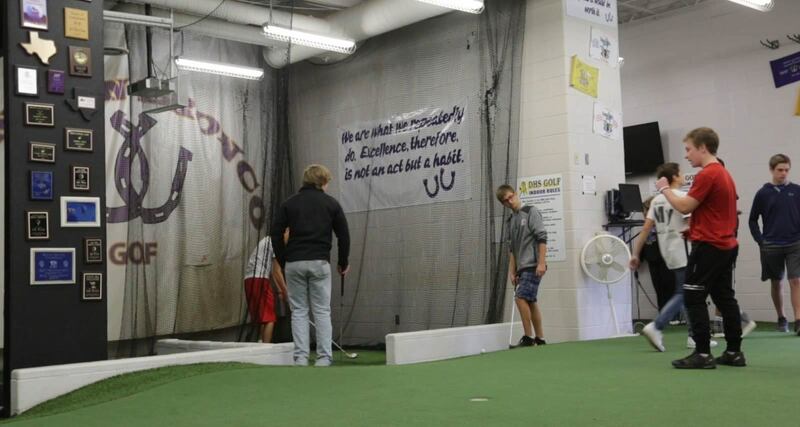 The golf program at Denton High School in Denton, Texas has experienced this disadvantage firsthand. Head coach Mick Maxey used to run three to four fundraisers each semester, simply to ensure his team had the resources it needed to remain competitive with neighboring programs, many of which had country club memberships. Other golf coaches prefer to eliminate some costs by working for course privileges as opposed to running a fundraiser. However, this option just adds another responsibility to your to-do list. Between the many obligations of high school golf coaches, finding time to work for course privileges can be a challenge. It’s time to retire your fundraising responsibilities. Enter Snap! Raise, an online fundraising platform with a people-first approach that is built to bridge the gap between your budget and your birdies. Since 2014, Snap! 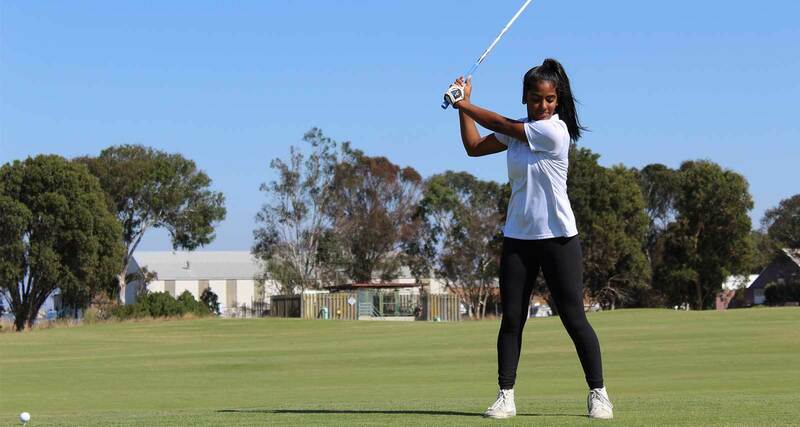 Raise has helped golf programs across the country raise over $3 million. That means 800 golf teams have been served, over 12,000 kids have been supported, and over 45,000 supporters have been reached. Snap! Raise helps golf coaches give their athletes the resources and support they need to excel. This could be as simple as adding more room in the budget for extra course time or personalized instruction. Or, like Denton High School, you may decide that you want to bring the golf course to you. Tired of always relying on someone else’s course for practice, the Broncosused the funds from their Snap! Raise campaign to build an on-campus golf facility – complete with a driving range and an indoor putting green. Rain or shine, the Denton golfers practice their short and long game without having to worry about greens fees and other costs. And even after building the facility, Maxey has been able to cut his fundraisers down from three a semester to two a year. Rather than putting in hours each week to ensure your golfers get to practice and improve, spend one hour per season on your Snap! Raise campaign for even better results. Financial barriers make golf inaccessible to many. Snap! Raise is built to help programs like yours shave a few strokes off their fundraising game, so young golfers can receive the time and resources they need to learn, lead, and achieve more – on and off the course. Tee off with the golf fundraiser built for impact. 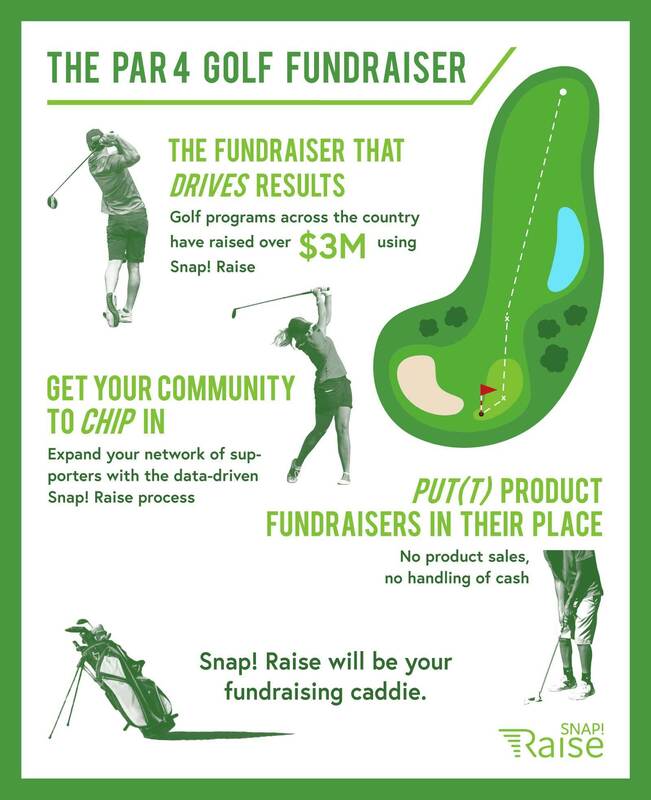 With over 800 golf programs served across all 50 states, Snap! Raise is the nation's leading golf team fundraiser. looking to join an existing fundraiser? Join your group's fundraiser here. Stay tuned for more great stuff coming your way.